Franklin Family Eyecare in Somerset provides treatment, consultation and referrals for these common vision correction surgeries and procedures. Vision correction is a general term used to describe a variety of optometric techniques for correcting less-than-perfect vision. 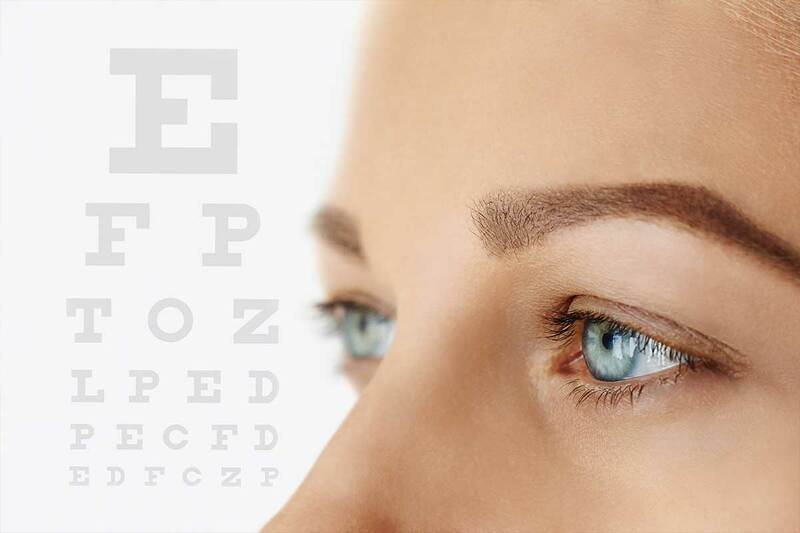 For your convenience, we have included a brief description of some of the most common vision correction procedures offered at Franklin Family Eyecare in Somerset. For more specific information about lenses and frames or contacts, please visit their respective pages. Franklin Family Eyecare has the experience and equipment necessary to provide treatment, consultation and referrals for the vision correction procedures and surgeries detailed above at our office in Somerset. Request an appointment with your eye care provider, and we will be in touch with you shortly.